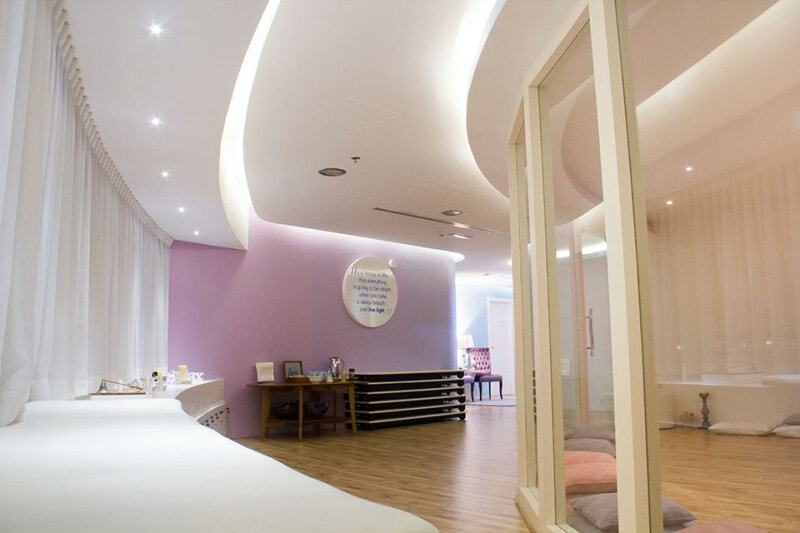 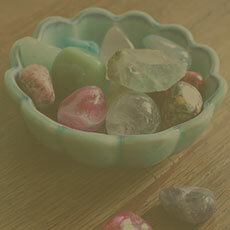 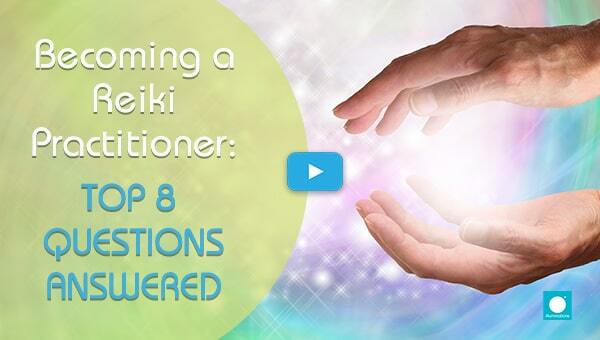 Reiki healing is a simple, natural and safe method of energy healing and self-improvement that everyone can use. 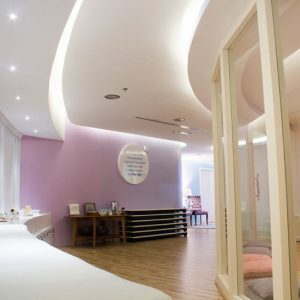 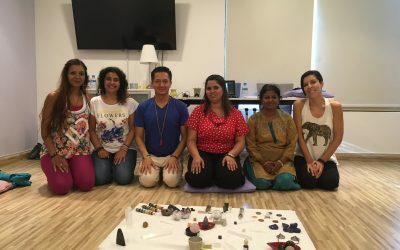 Reiki healing is a Japanese technique for stress reduction and relaxation. 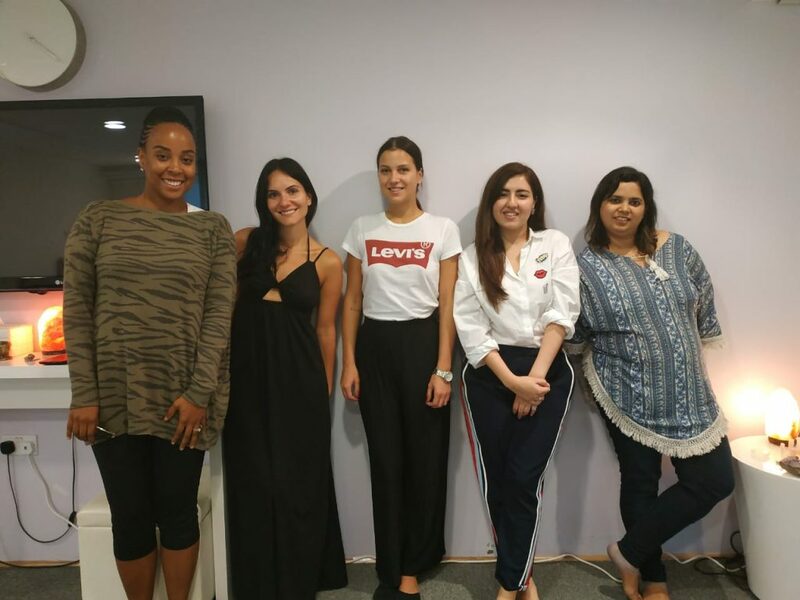 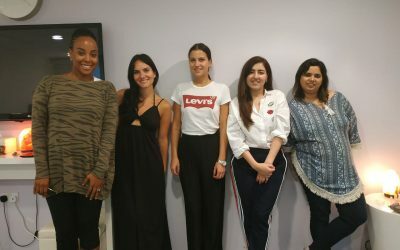 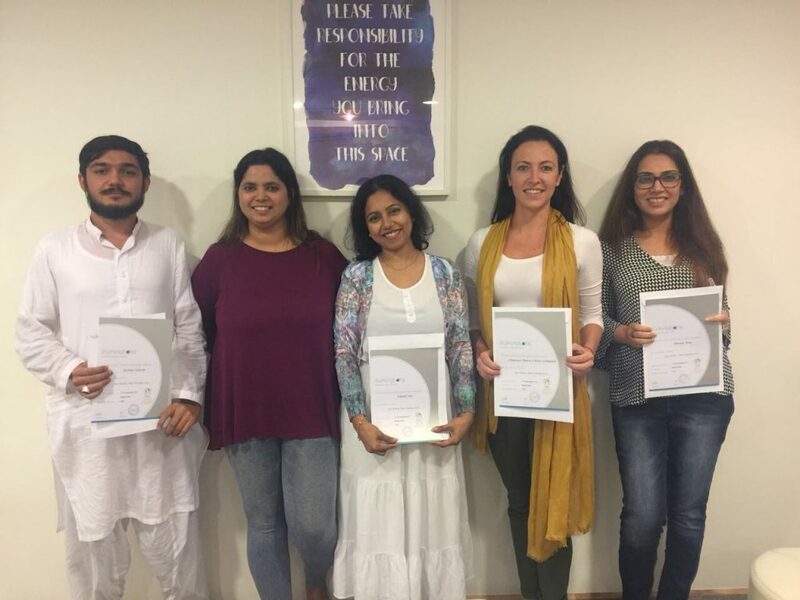 In the recent years, Illuminations has become the most well-renowned places to train for courses in Dubai. 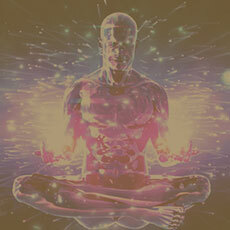 Reiki healing is a simple, natural and safe method of energy healing and self-improvement that everyone can use. 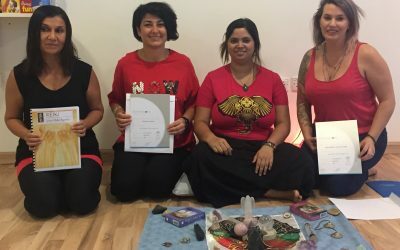 Reiki healing is a Japanese technique for stress reduction and relaxation. 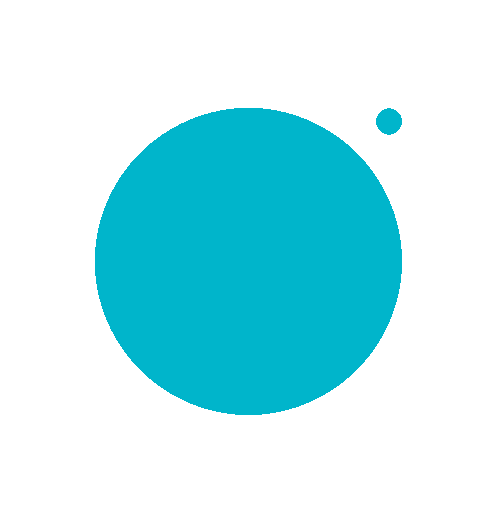 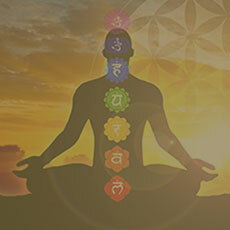 It is made up of two Japanese words – Rei which means‘ spiritually guided ’ and Ki which means ‘life force energy’. 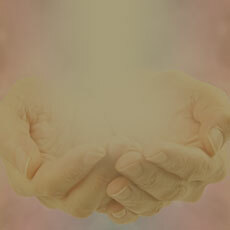 Reiki healing believes that transfer of energy through palms or hands and promotes effective self healing. 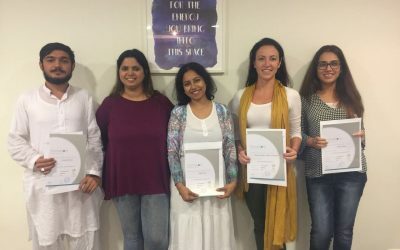 We offer experts & highly experienced teachers who train our students in various Reiki Training Classes. 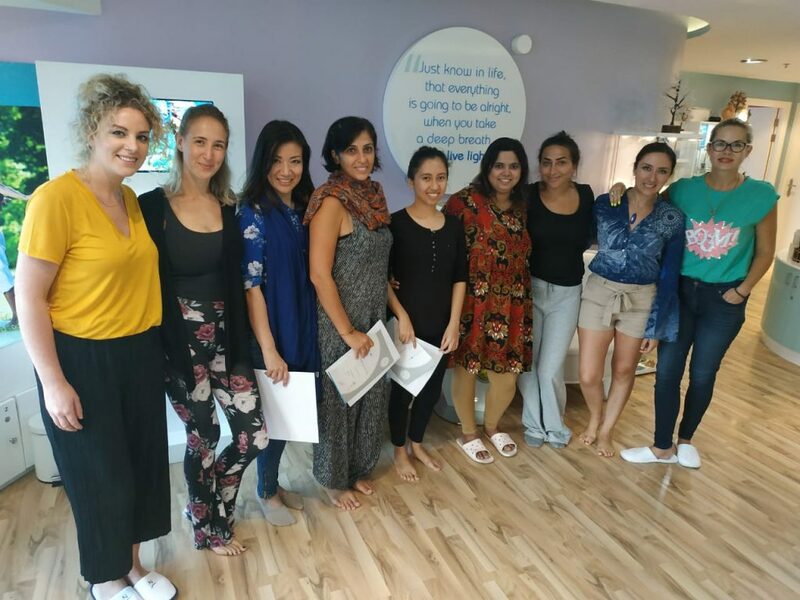 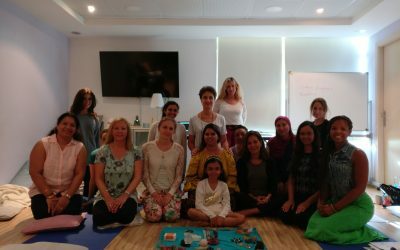 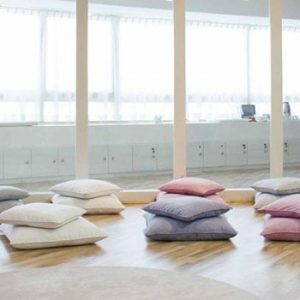 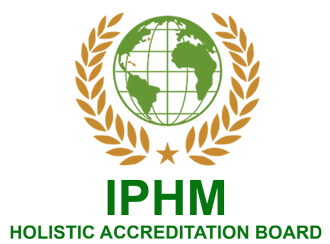 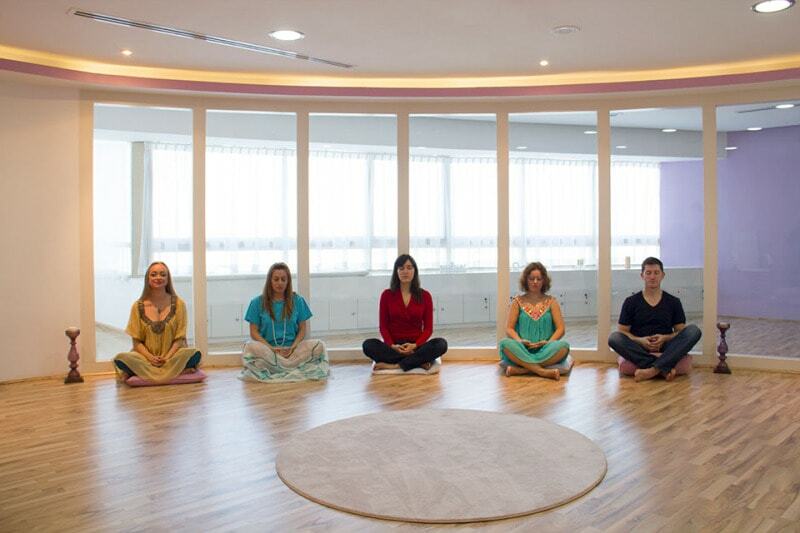 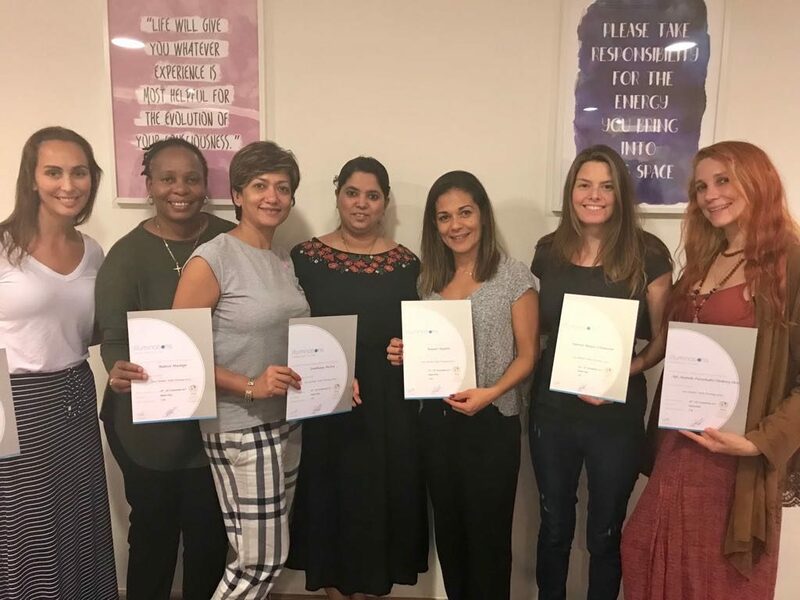 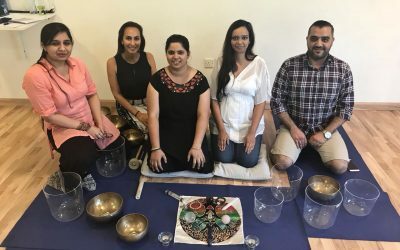 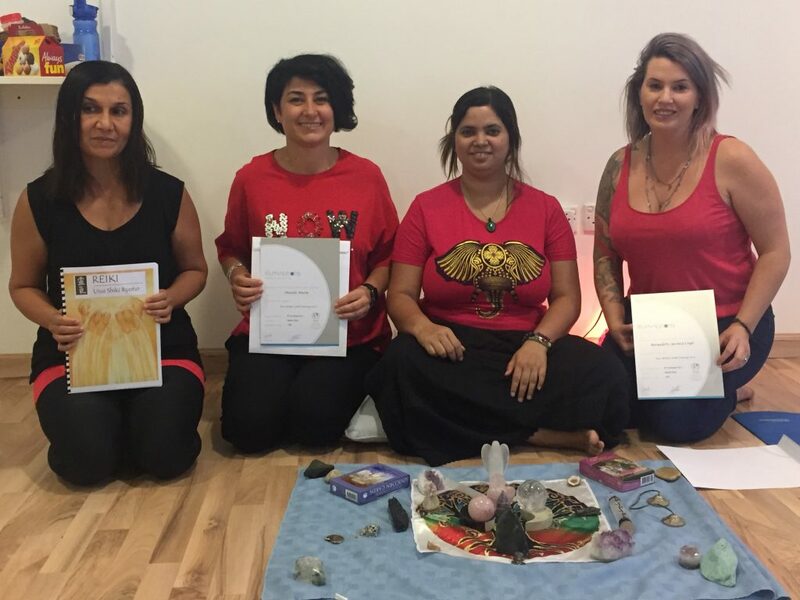 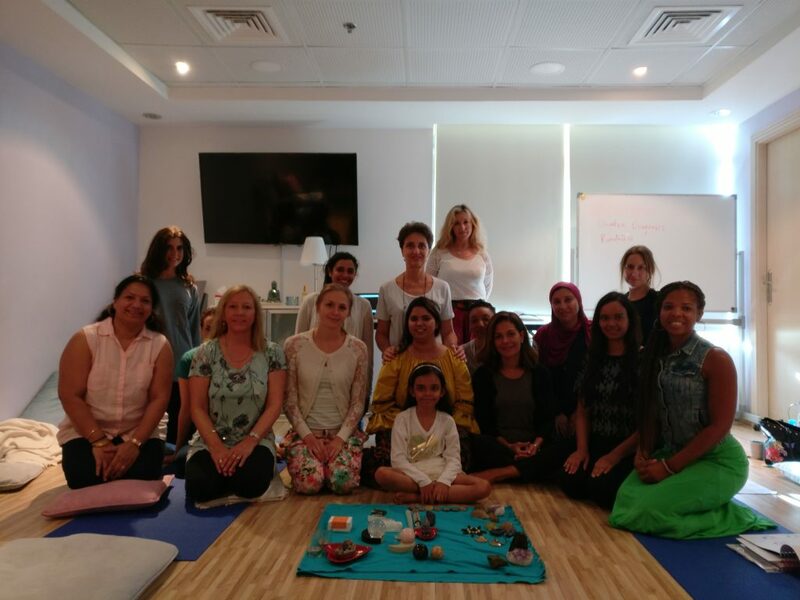 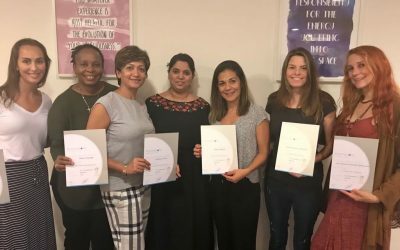 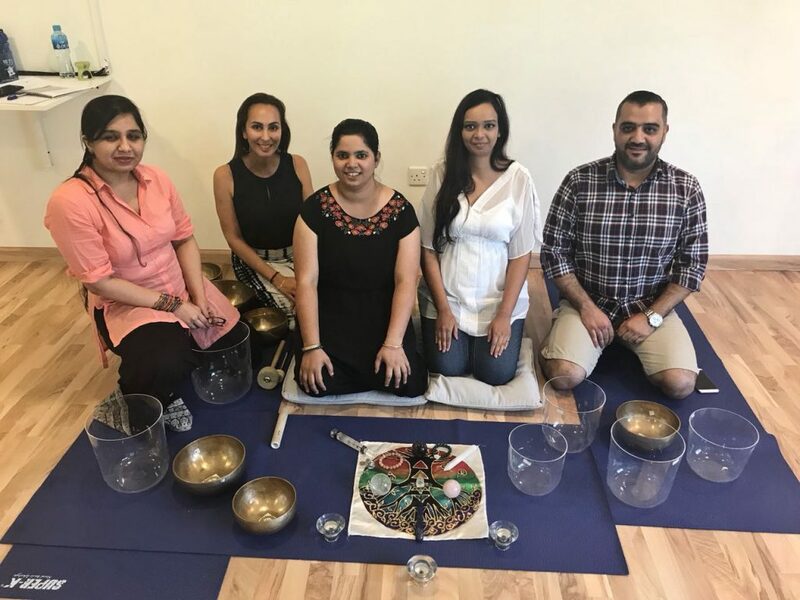 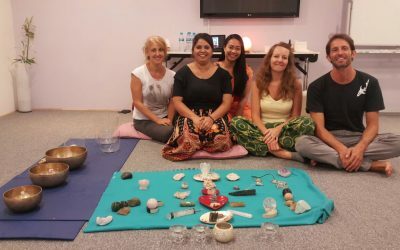 Illuminations Training Academy caters to the growing interest of individuals seeking a flourishing career in various holistic healing modalities. 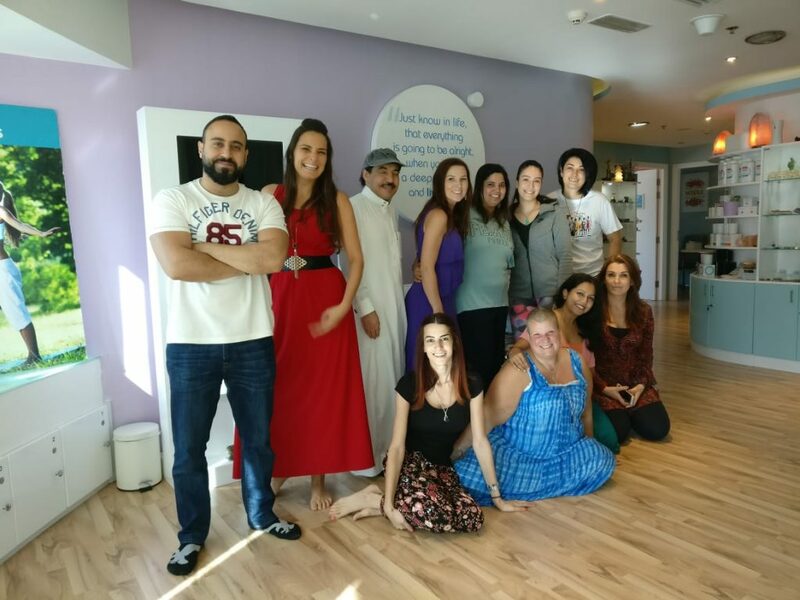 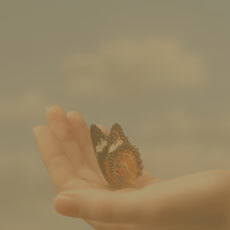 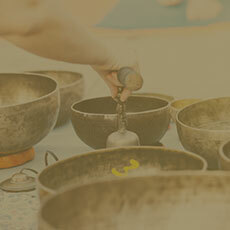 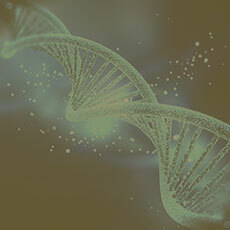 Reiki Healing is one of our most popular training programs with all levels conducted on a regular basis at our center. 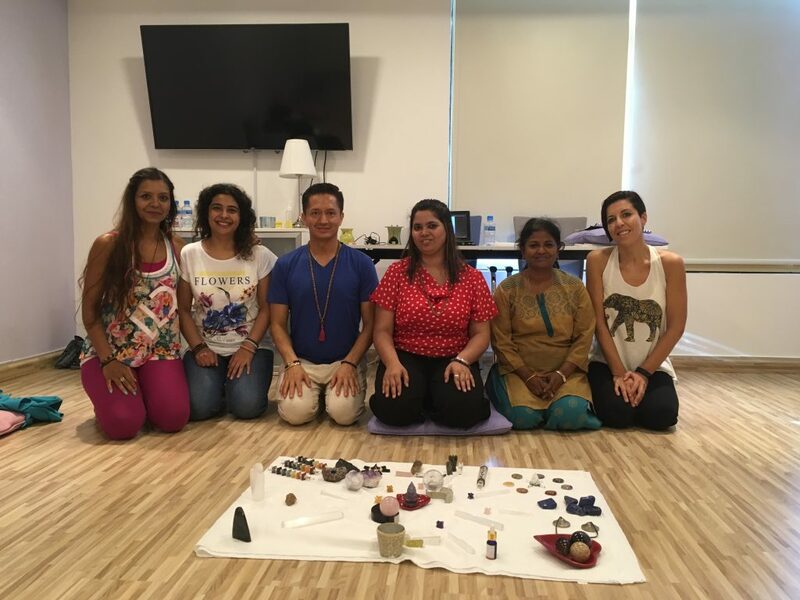 Illuminations is one of the few professional trainings institutes that conducts regular Reiki Classes. 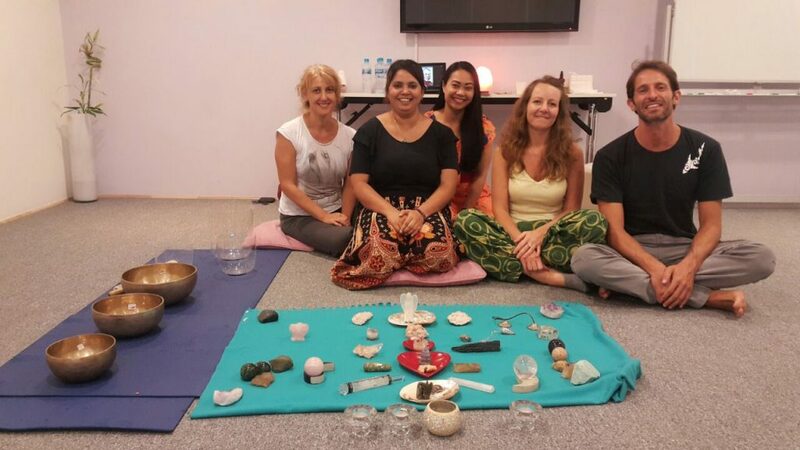 We arrange free swap sessions for students once every 2 weeks to provide a platform to learn, grow and heal. 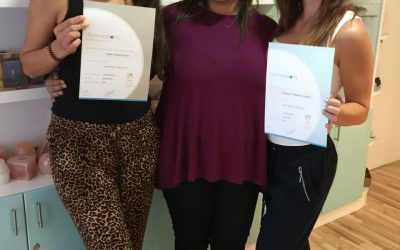 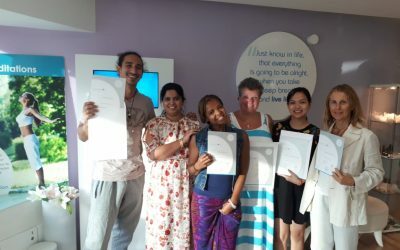 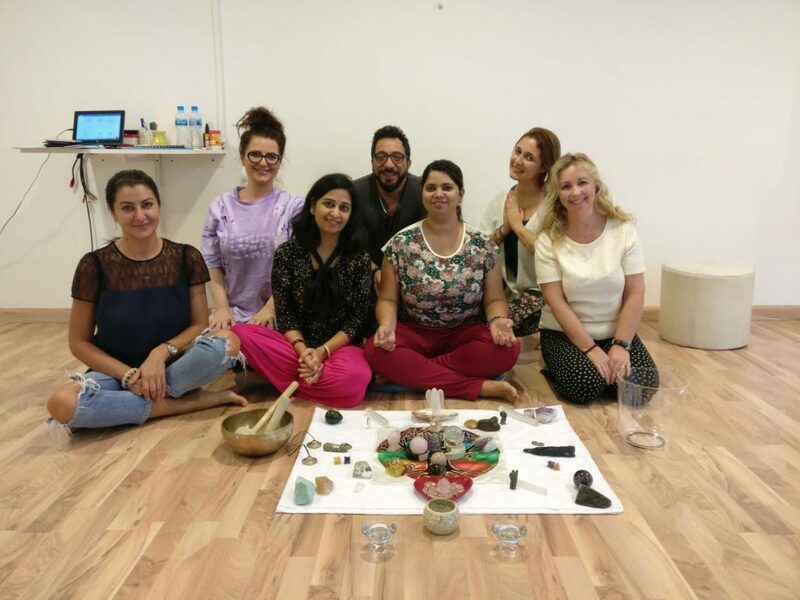 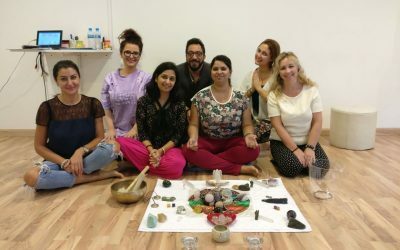 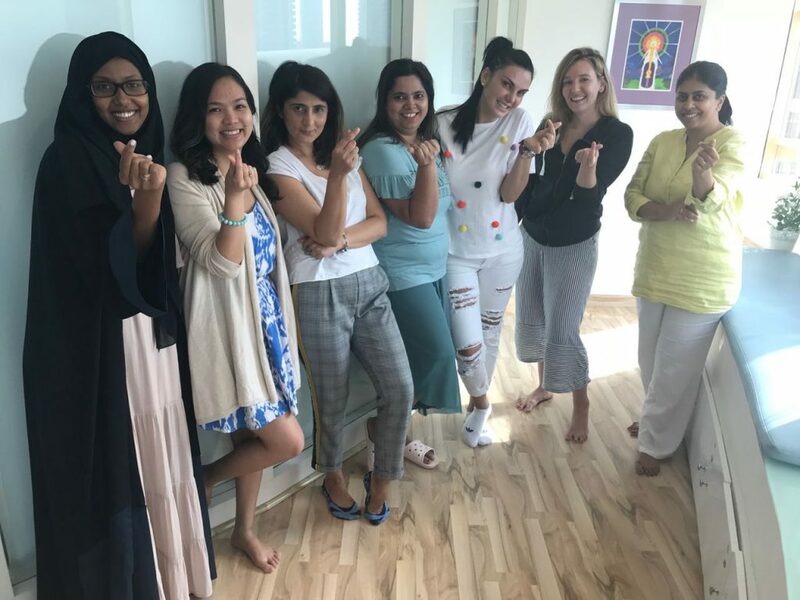 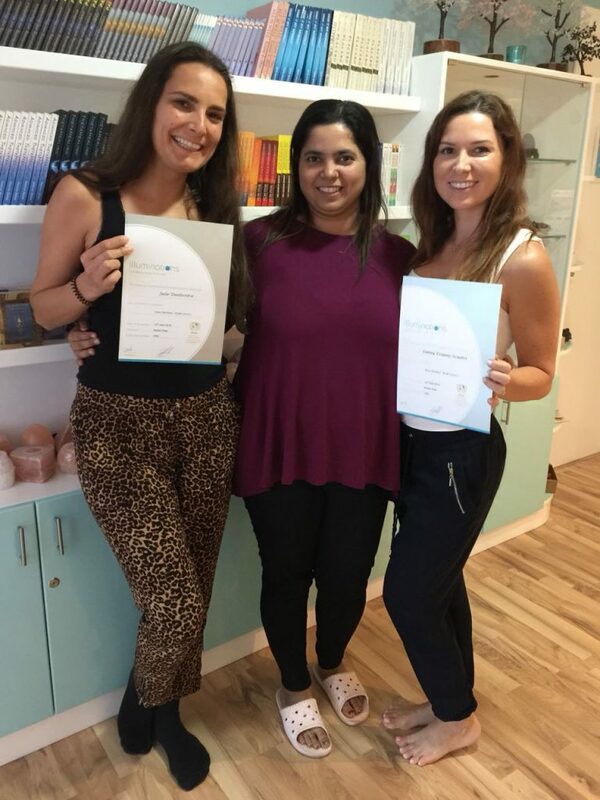 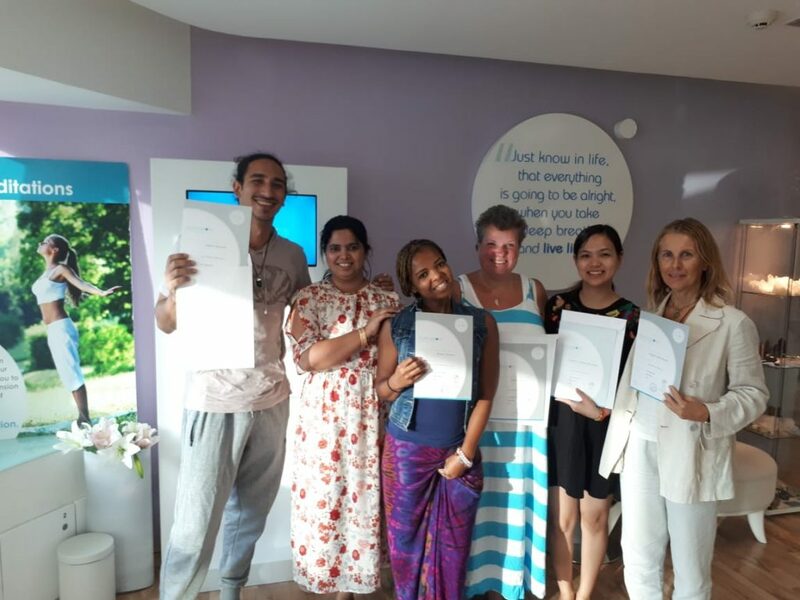 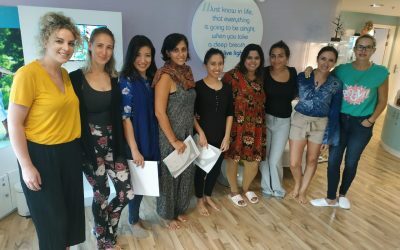 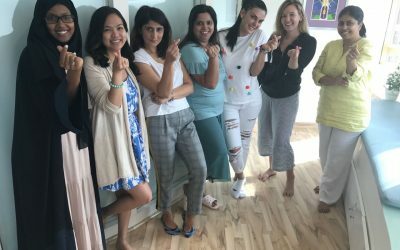 Before taking reiki master teacher course if a student does some reiki healings on others and gain wisdom it is beneficial for them in teaching a class. 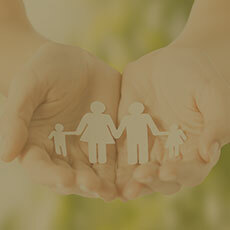 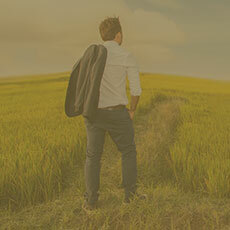 There are support groups to discuss doubts, share experiences and learn and grow together.